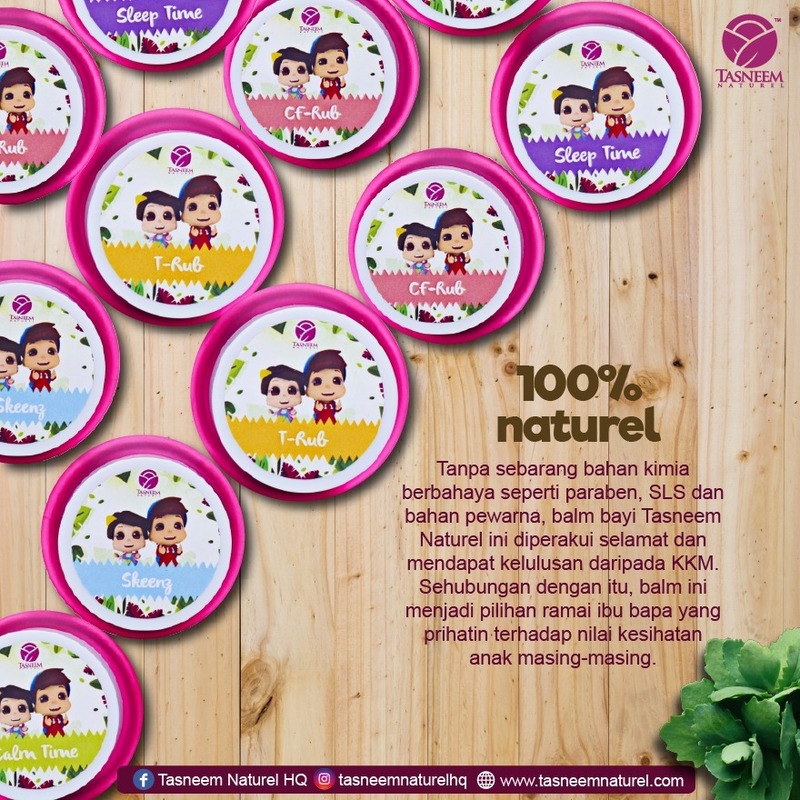 Tasneem Naturel balm is 100% made from natural ingredients. 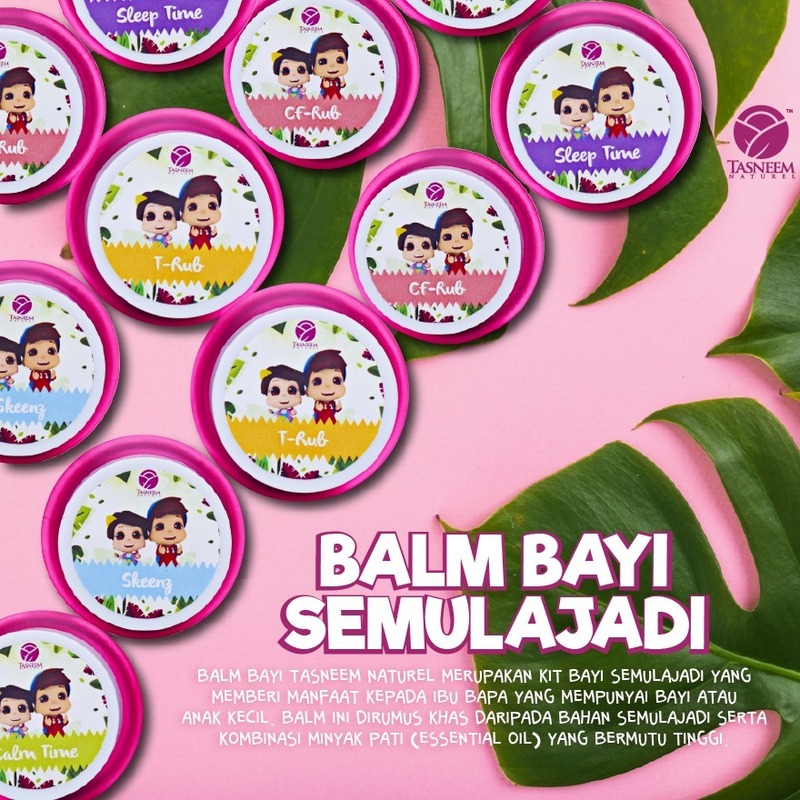 The balm is really beneficial and useful for parents especially when it comes to parenting and managing children. The balm is made from high quality essential oils and contains no chemical substances such as Paraben, SLS, preservatives or colourings. 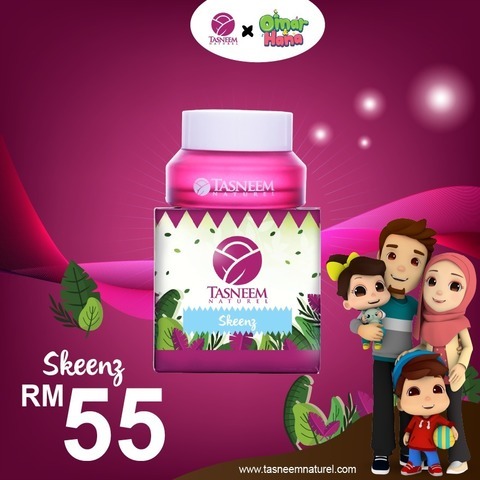 Tasneem Naturel balm also guaranteed safe and has been approved by the Ministry of Health, KKM (Kementerian Kesihatan Malaysia) and had been granted with KKM's not number for each of the product. That is why Tasneem Naturel has been chosen as the number one product for parents who believe in providing the best product for their children.